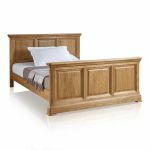 Our Canterbury King-size bed is a dream addition to your bedroom. 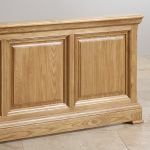 It features classic rail and stile detailing, flared cornices on the head and footboards, and gracefully rounded corners. The foot also has a deep pedestal base, signature to the Canterbury collection. 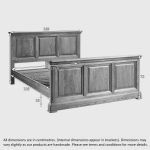 We've spared no detail when it comes to quality in this bed frame. 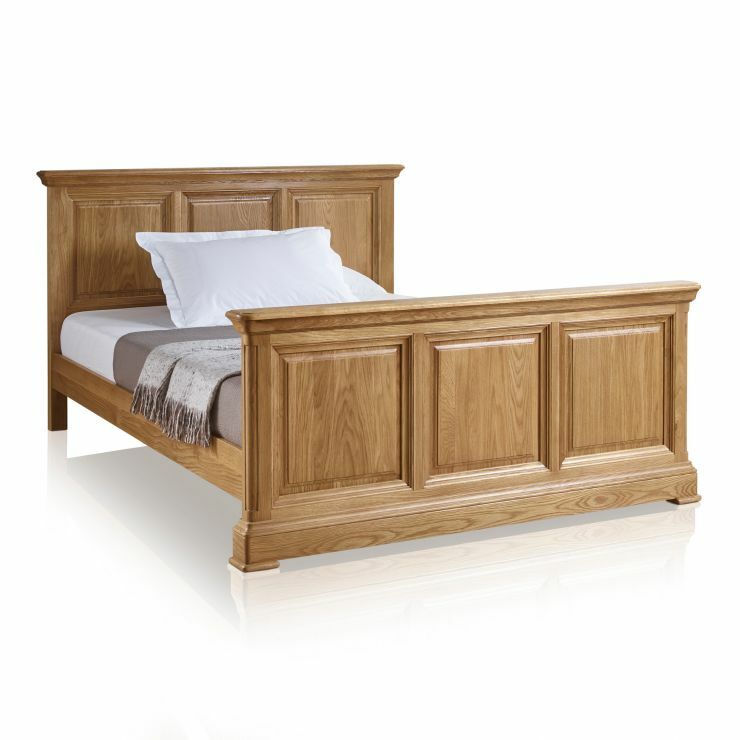 It's entirely made from solid oak, in our beautiful natural wax finish. 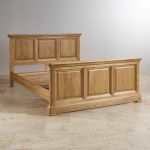 Even the slats are made from oak, so you can sleep easy knowing this bed frame will last for years to come. 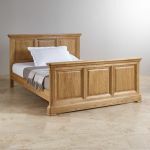 Don't forget to browse the rest of our fantastic selection of Canterbury furniture.